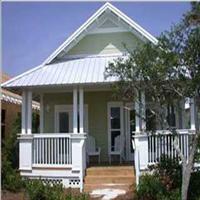 Best Time to Visit: October to May and Throughout te year as the place enjoys a pleasant climate. 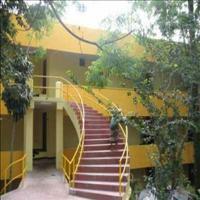 Yeracud is a wonderful family get away other than being the beautiful hill resort. 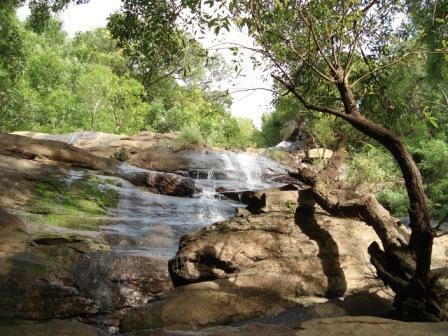 With the Yeracud Lake and the Killiyur waterfalls, the place is always green, enjoying a pleasant climate through out the year. 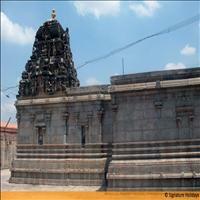 Other than the natural charms the place also has a beautiful temple on the Shervaoyan hills. 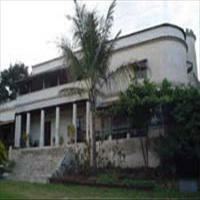 <br />The hill resort of Yercaud has its own vintage points. 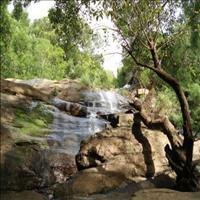 There is the lady&apos;s seat that offers wondrous vistas of the gorgeous ghats and the trees. 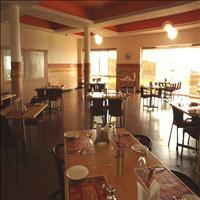 At dark you must watch out for the view of the lit Salem that resembles the twinkling stars. 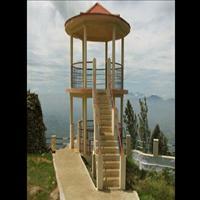 The other vintage points at Yercaud are the Gent&apos;s Seat, the retreat and the Pagoda Point. 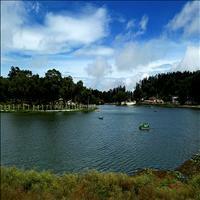 The hill resort of Yercaud lies in the Shervaoyan Hills and is 33 kms. from Salem and 345 kms from the state capital of Chennai. The Yercaud Lake with a picturesque pool surrounded by gardens and well-wooded trees are the first things that attract a visitor. 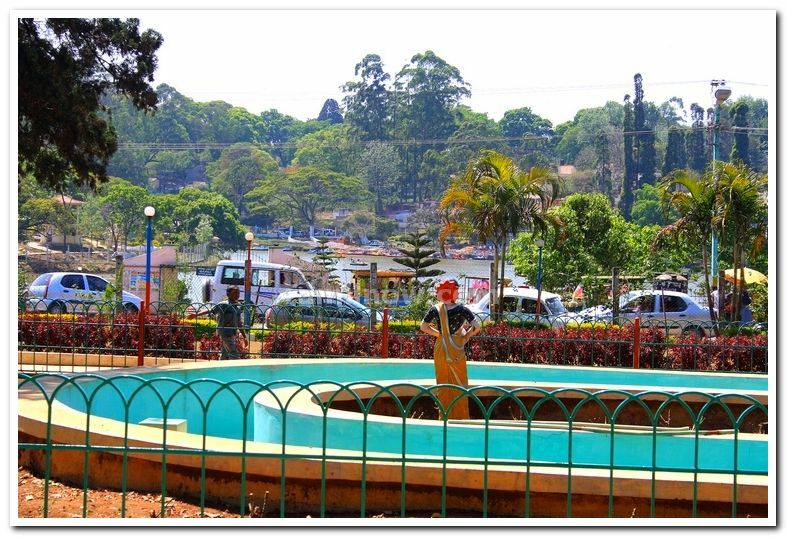 The garden surrounding the lake is well groomed and best seen during the month of May when the Summer Festival is organised.\r\nOne can avail the boating facilities available here. Boats come in two options. Paddling ones for a couple or four and the other type where there is a guy rowing it for you as you relax. Boating in the cold water of the lake is enhancing as well as refreshing. 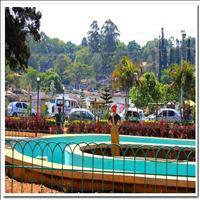 Anna Park situated near the Yercaud Lake is very beautiful. 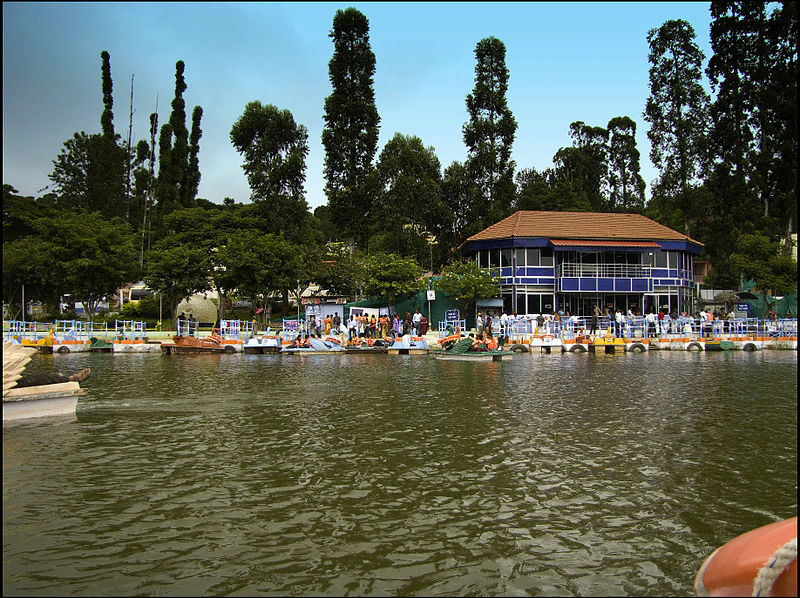 Nearby, there are few other parks like Lake Park, Gandhi Park, and Children Park, which are worth visiting. 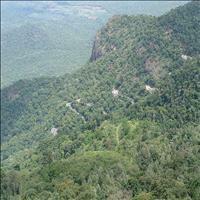 Lady's seat is one of the best views that Yercaud promises. 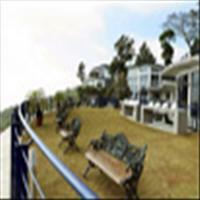 Tourists can get a panoramic view of the ghats and all the distant vehicles dwindling their way in and out of trees along the winding Ghat road. It surely is a breath-taking view. The view is spectacular particularly in the night with the twinkling lights of Salem town in sight. 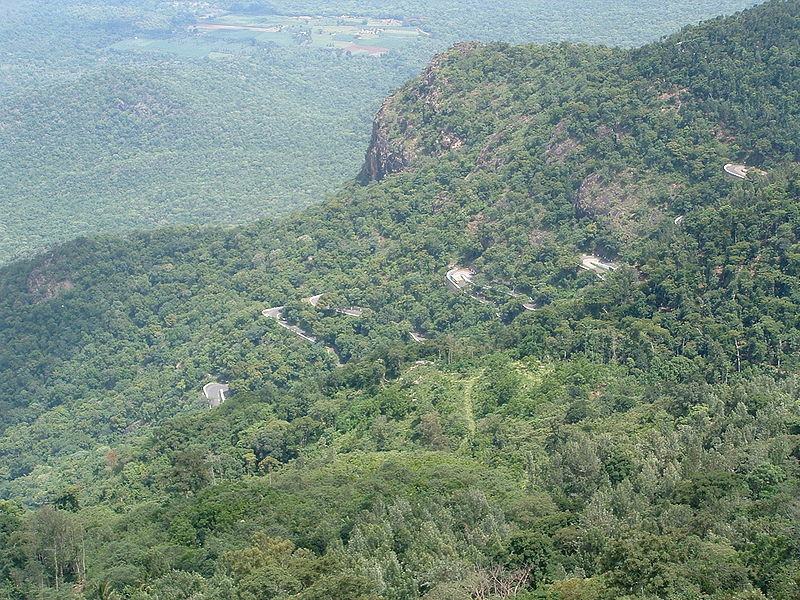 Tourists can have a panoramic view of the plains below with the help of the telescope mounted at the Lady's Seat.\r\nTowards the extreme right in a distance one can see the Mettur Dam that generates power out of the river Kaveri. The best time to spot the river is from 3:00 p.m. onwards when the sunrays reflect off the river waters. Pagoda Point is also another viewpoint, which is worth visiting. 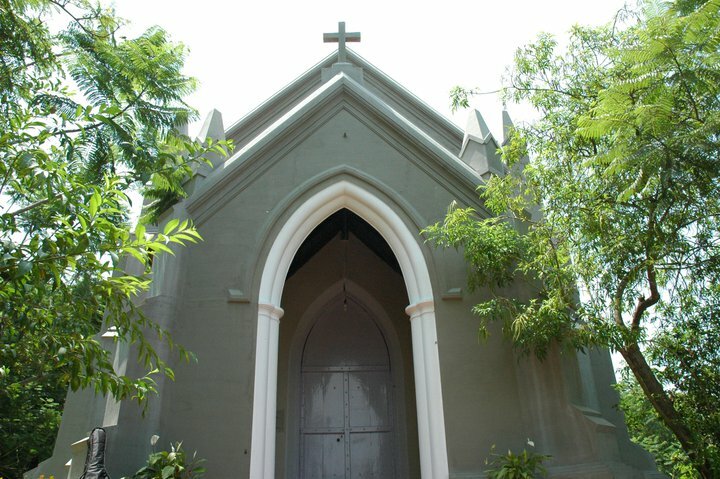 Holy Trinity Church is a century old and is beautifully maintained. Other churches include the 100-year-old Trinity Church, the Sacred Heart, Lutheran, St Joseph's and The Retreat. 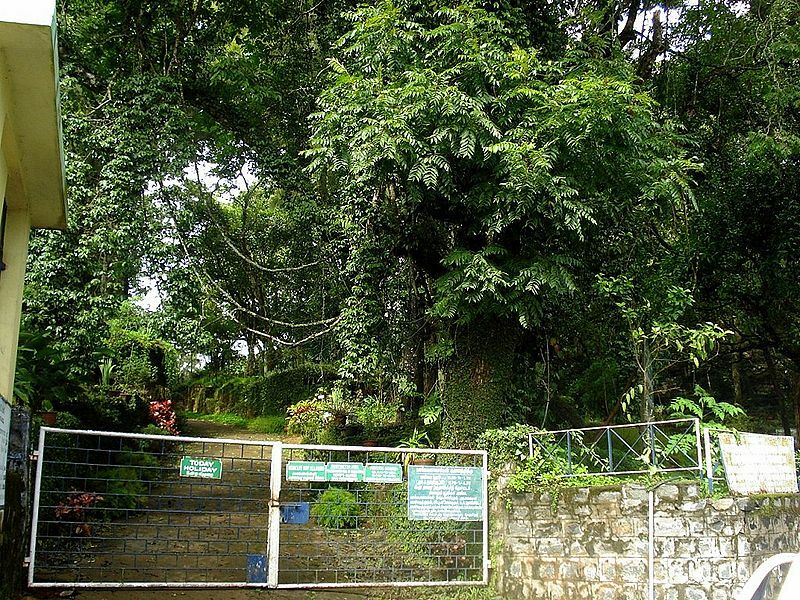 National Orchidarium is located 2-km away from the lake, with India's third largest orchid house (after the ones in Calcutta and Shillong). It has over a hundred species of orchids, including nearly 30 very rare ones. 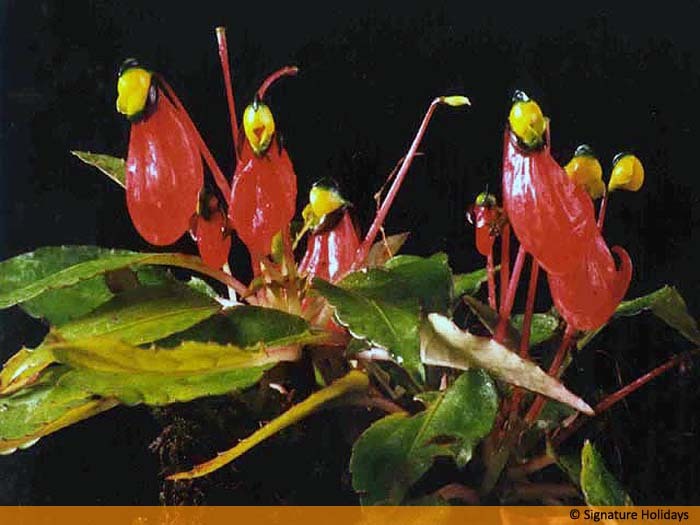 These include Vernonia Shevarayensis, Paphiopedilum Deuryi (lady's slipper orchid), the intriguing insect-eating pitcher plant (Nepenthes Khasiana), etc. 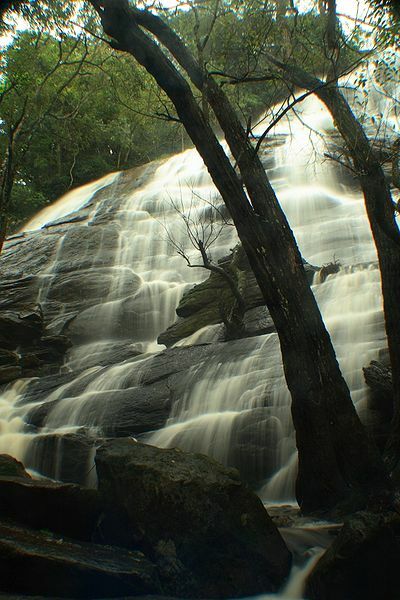 Killiyur falls, 300 feet high waterfalls are situated amidst picturesque surroundings. The water comes via a stream all the way from the Big Lake. It is quite distant and worth the walk through the woods. 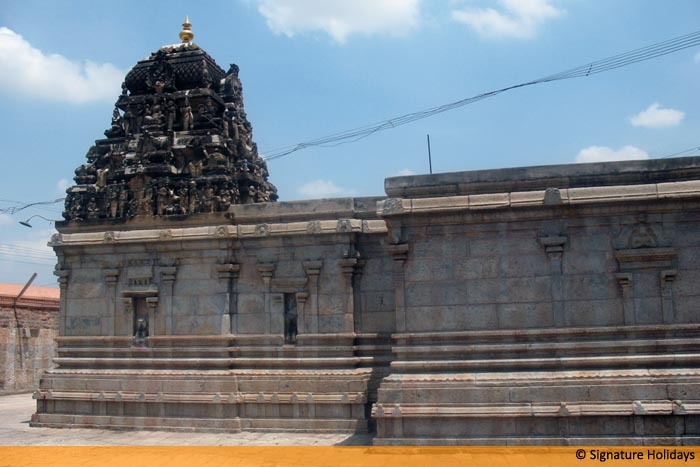 The Servaroyan temple is situated atop Servaroyan hill. This temple is of great prominence and the tribals living in these hills celebrate their annual festival in May every year. 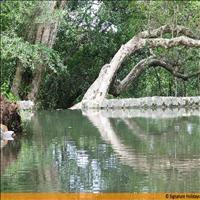 Small Lake is situated very close to town, which is famous for being fed by seven wells. A road bound the lake and towards one end of the lake is Mont Fort School and towards the other end is the town.